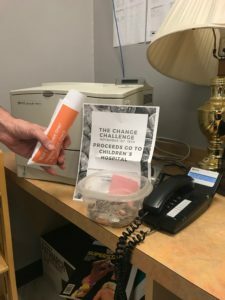 Throughout the Avonworth School District, more specifically the high school, a mass tradition is the Change Challenge. What does it entail? 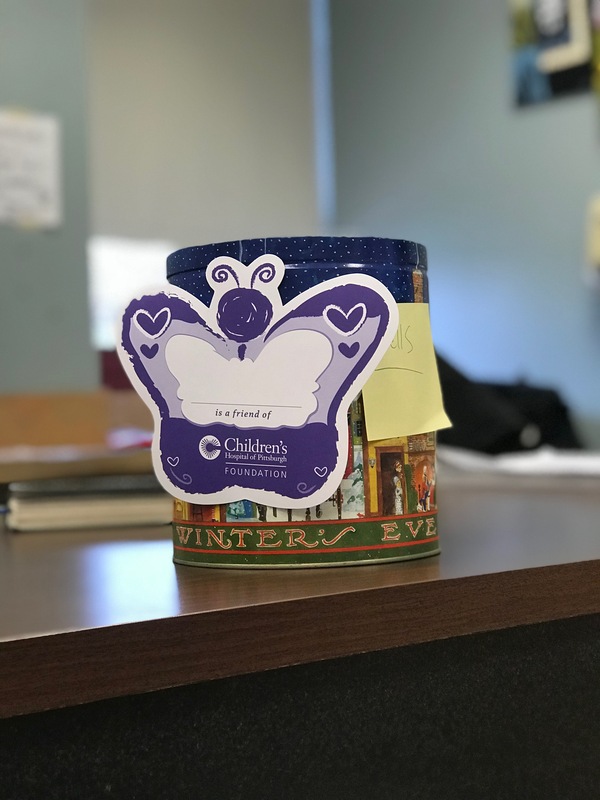 Over the course of two weeks, LEAD classes compete to raise the most money — specifically change, as the name states — for the Free Care Fund in hopes of a free breakfast sponsored by the Student Council. When student journalists asked around about the Change Challenge, most students were either unaware or just didn’t want to participate in the tradition. 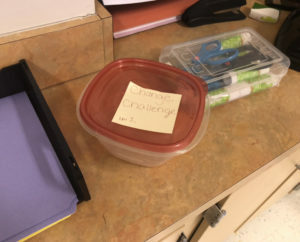 A lot of students have heard it in the announcements in the morning but were never reinforced with what the Change Challenge was and why they should participate. All in all, students told us that they just didn’t carry around any loose change with them, which makes sense. This may be why the Change Challenge hasn’t had much success in the past. Mr. Wells’ change challenge bin was one of the many bins that students put very little to no change in. Students asked 9th grader Cheyanne Snyder what she thought about the Change Challenge and why she didn’t think it was very successful. She said, “I think that the teacher doesn’t really get involved with it and by the end of the day most people just forget about it.” She went and elaborated by saying that she thinks teachers should push the kids more to remind them and that the teachers should get more involved, maybe by even putting change in themselves. Ms. Zangas’ change challenge bucket received no change this year, only two pennies that were removed from the bucket after added. Though most classes didn’t really have much change, and most teachers really weren’t that involved, eleventh grade Honors and AP Language Arts Teacher, Mr. Tuffiash, didn’t hesitate to put forth the maximum effort. On his lunch break, he took students’ paper money to a local PNC Bank to turn those bills into change! The majority of students didn’t have loose change, so Mr. Tuffiash doing this definitely helped. Mr. Tuffiash’s envelope of quarters right before he dumps it into his homeroom’s change challenge bin. Overall, Avonworth’s 31st Change Challenge tradition had its ups and downs. While most students did not participate, certain students and teachers alike went above and beyond in this year’s challenge! In the end, Mr. Warren’s homeroom raised 109.32 and was the winner. The runner up is Ms. Waddell’s class, raising $87.53. While fewer homerooms participated compared to last year, the total amount for the Free Care Fund improved and even more money was raised.